Open Country is a Harrogate-based charity with almost 30 years of experience in enabling anyone with any disability to access the countryside. 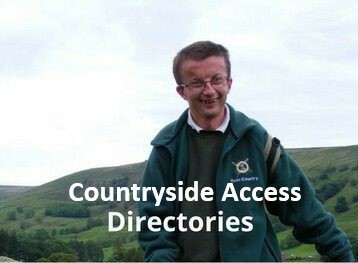 We achieve this through a variety of countryside activities and the provision of information, training and advice. Fully accessible transport is provided and staff are supported by teams of trained volunteers who are on hand to offer assistance as necessary. For more information about Open Country please click here. We also have a ‘Wild About Wakefield’ project based at Thornes Park, offering countryside activities and access information to people with disabilities in the Wakefield area. We have to raise nearly £250,000 every year to keep providing the services that we do. Any contributions are greatly appreciated. You can make an online donation via ‘Virgin Money Giving’ or here for other ways you can donate. Thank you for your generosity!